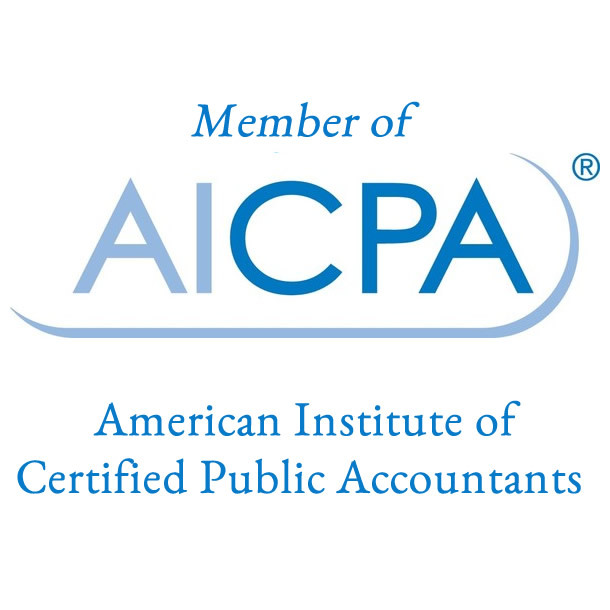 Since July 1988, the firm has been serving clients in both traditional CPA engagements such as income tax planning, tax return preparation, business planning, forensic accounting as well as civil and criminal tax controversy and litigation. 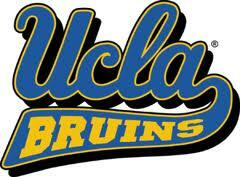 Moreover, the principal of the firm lectures frequently to business and professional groups and maintains an active teaching schedule at UCLA Extension. Bringing credibility, dedication and innovation to resolving complex business and tax problems. 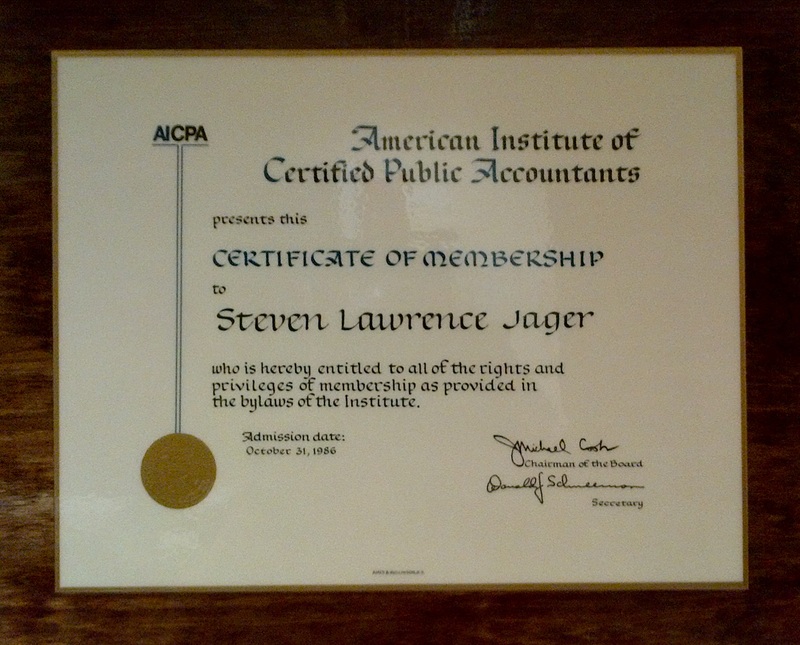 Steven L. Jager, C.P.A., M.S. Taxation, USTCP is a Non-lawyer admitted to practice in the United States Tax Court [Tax Court Bar Number JS0165]. 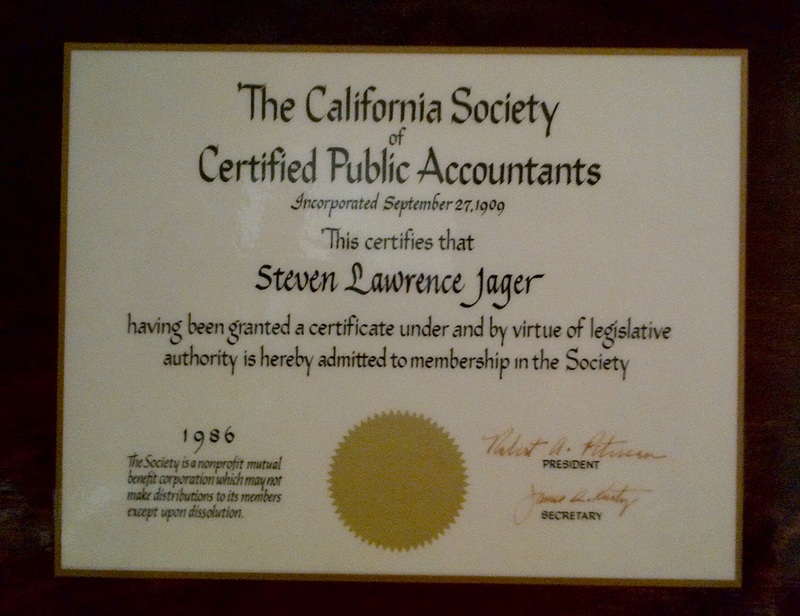 Any information provided by Steven L. Jager, CPA, An Accountancy Corporation [“SLJ Firm”] in or from this website is for advertising and informational purposes and may not be considered as either accountancy or legal or tax advice from SLJ Firm, or as creating a professional client relationship between the person and SLJ Firm or any of its CPA’s or staff. The SLJ Firm website contains general information and may not reflect current law or legal developments. Any person viewing or receiving information from this website should not act or refrain from acting on the basis of any such information, but instead should seek appropriate legal or tax or accounting advice from a qualified professional. SLJ Firm expressly disclaims any intent to provide legal advice to, or form a client relationship with any person based on the viewing of this website. Furthermore, SLJ Firm disclaims any liability whatsoever with respect to any actions taken or not taken by any person based on the content of this website or any information contained herein.